Par value, also known as face value or stated value, refers to the minimum amount of money at which a security can be issued or redeemed. The purpose for having par value for stock is to have an amount to account for the purchases and sales of stock on financial statements. 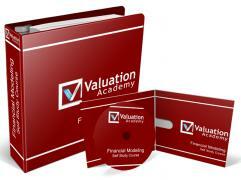 Par value is ultimately used for accounting and bookkeeping purposes for corporations. In the past, for investors, par value served as a guarantee that other investors would not receive shares for more favorable terms. Over time though, the protection par value provided investors became less significant and meaningless. Par value is not related to market value, which is the current price at which investors can buy or sell a share of common stock at a given time. It is basically just an old concept. Par value of common stocks used to be equal to the amount invested, but today, most stocks are issued with very low par value or none at all.